This returns a dictionary because some entities may have composite primary keys. Mind you, this one will not reset collections or references, just plain properties. We are creating a new logger factory and populating it with the console and debug providers. You will need to add the Microsoft.Extensions.Logging.Console and Microsoft.Extensions.Logging.Debug NuGet packages (you don’t need both). For each of these providers, we are filtering the output by LogLevel.Information and category DbLoggerCategory.Database.Command.Name (“Microsoft.EntityFrameworkCore.Database.Command”), which are the values used when outputting SQL. Then, we are creating a DbContextOptionsBuilder and in it we are replacing the default logger factory with our own. We then use it to create an option which we pass to our DbContext’s constructor, or we could do the same in the OnConfiguring method. By now you should know that EF Core 2 was released on August 14th. It brought something new and some breaking changes too. 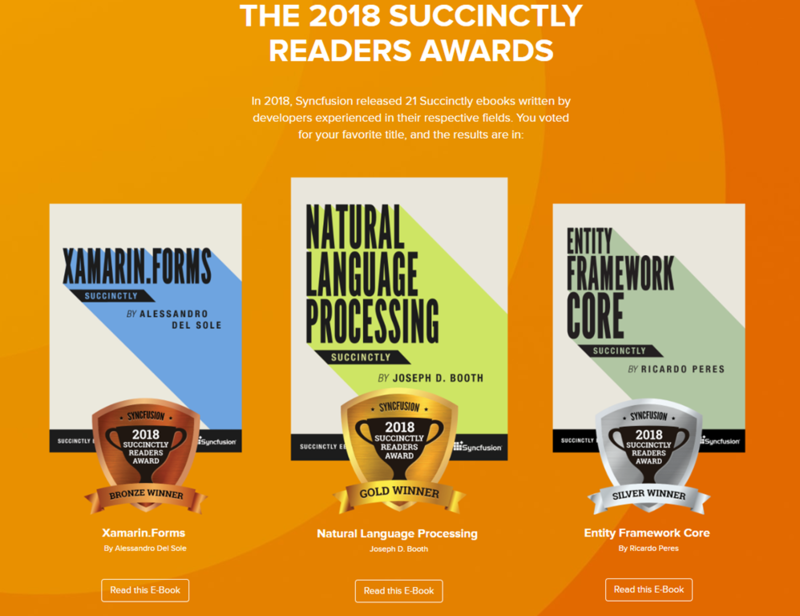 Alas, it still does not include some of the features that used to be in pre-Core editions and are in high demand, such as lazy loading and support for group by translation. See the list here. Entity Framework Core 2 now targets .NET Standard 2.0, which was also released just now. This means that it will be useful in other scenarios, on any platform that supports it. Of course, you can “own” multiple properties at once. Not possible to declare owned entities through attributes at this time. You can now have different classes that point to the same physical table, Entity Framework Core will not complain. These classes will probably expose different properties. In case you are wondering, you cannot use this to cancel changes, because it is only called after the actual event took place. Because the tools also rely on the dependency injection framework, we are providing an alternative implementation of the IPluralizer interface through it. The Attach method, for attaching existing entities, is now more clever: if any of the entities in the graph being attached has its key set, it will be treated as unchanged, and if not, as new. It will apply filtering to any entities loaded as the result of a query (including eager loads) or from a one-to-many collection, but it will not filter a query by id, a one-to-one or many-to-one. Unfortunately, Microsoft didn’t make Like an extension method, which I think would be easier to use. Package Microsoft.EntityFrameworkCore.SqlServer.Design is deprecated in favor of Microsoft.EntityFrameworkCore.Design (now provider-agnostic). Only 2.0 providers will work, so any existing providers that target EF Core 1.x will need to be rewritten. Logging event IDs have changed from the previous version and they are now identical to those used by corresponding ILogger messages. The logger categories now come from subclasses of DbLoggerCategory, such as DbLoggerCategory.Database.Command, DbLoggerCategory.Migrations, DbLoggerCategory.Infrastructure, etc, all of which offer a Name property. 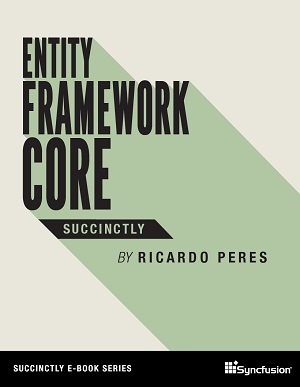 You can find a more thorough list here: https://weblogs.asp.net/ricardoperes/missing-features-in-entity-framework-core. 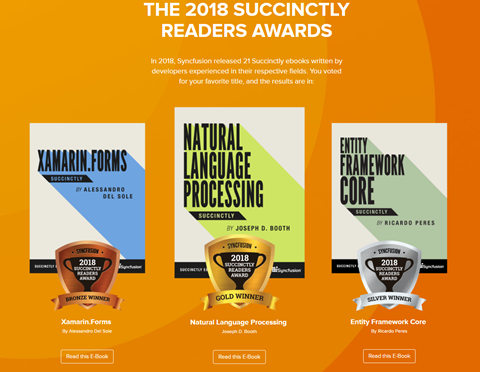 Still a long way to go; especially, GroupBy translation, many to many and lazy loading seems to be taking forever, both are scheduled for the next version (2.1) though. Non-relational providers are also nowhere to be seen. This new version has interesting new stuff and Microsoft seems to be going in the right direction, but it strikes me as odd that such high demand features are still absent. Let’s see how things evolve.